Threat intelligence is a broad subject and the natural tendency is to produce intelligence on any topic or event regardless of its applicability to the company. True success in threat intelligence depends on focusing intelligence efforts to very specific business objectives, which removes the large surface area and leaves only a challenging sliver of ultra-high value to pursue. 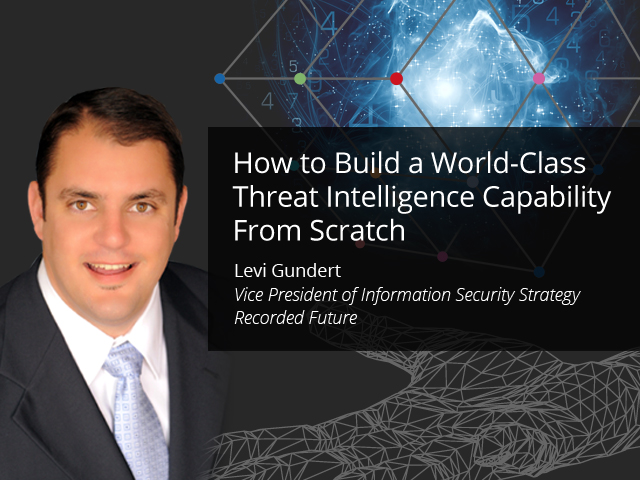 This webinar will reveal critical concepts and practical details, where necessary, to produce a world-class threat intelligence capability from scratch.